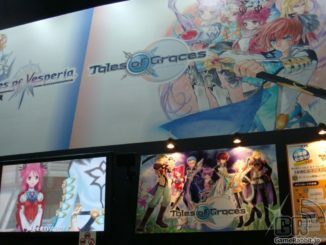 Japanese gaming site GameRabbit has just put up a few pictures of the Vesperia and Graces booth from Tokyo Game Show 2009. 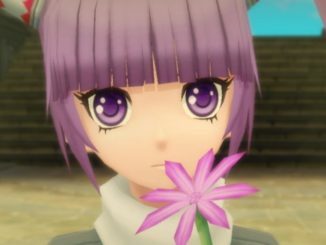 (Late news post, early video upload. 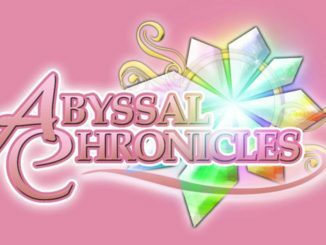 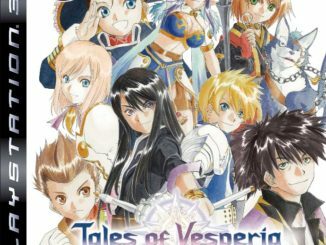 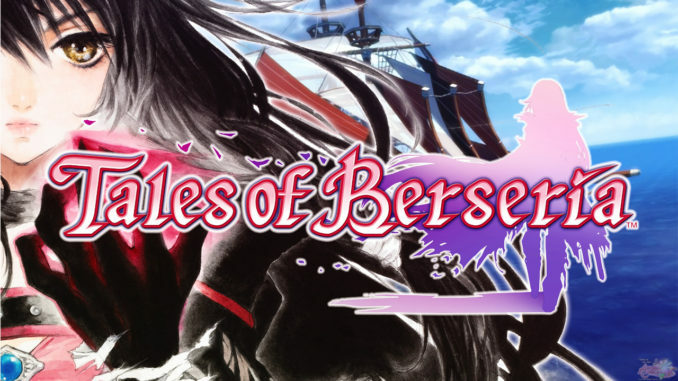 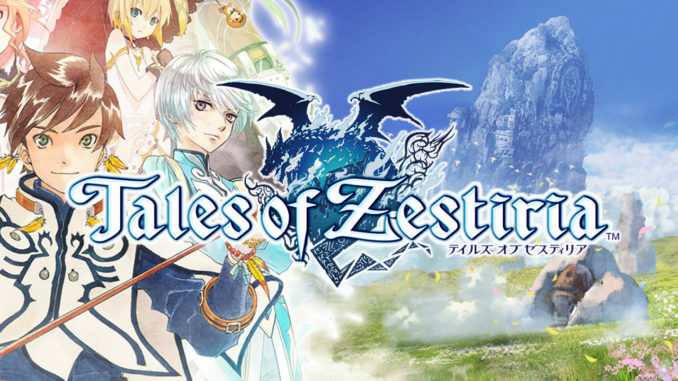 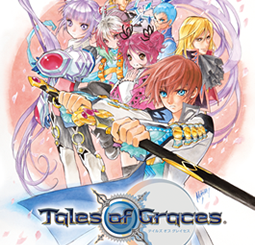 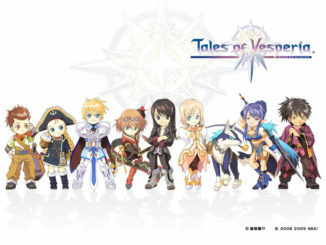 Blame Jeanna D'Arc) The Tales of Vesperia PS3 Official Website's System Section has been updated today with pages on the Battle System and PSN Downloads. 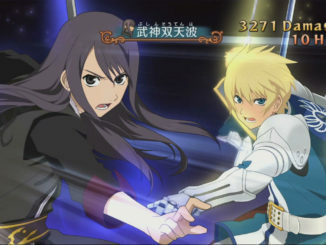 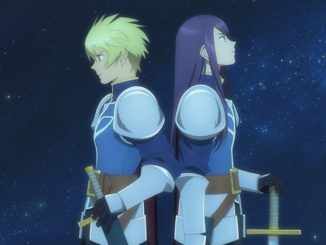 The first commercial for the upcoming movie, Tales of Vesperia ~The First Strike~ has been uploaded to our YouTube Channel. 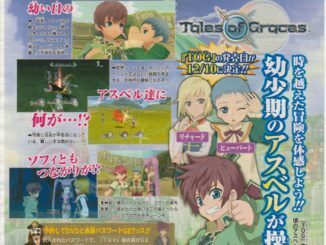 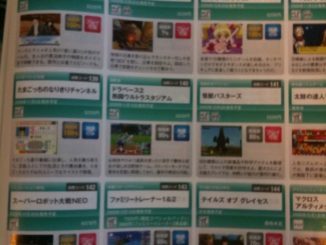 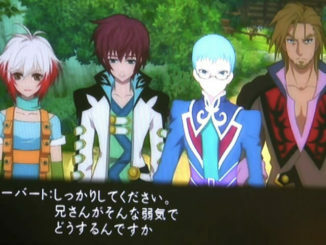 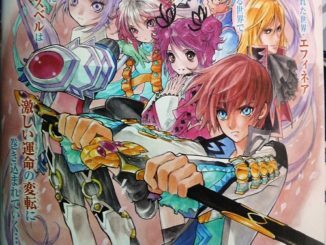 Three new scans of VJump magazine have surfaced, revealing new info on the upcoming Tales Wii game, Tales of Graces.